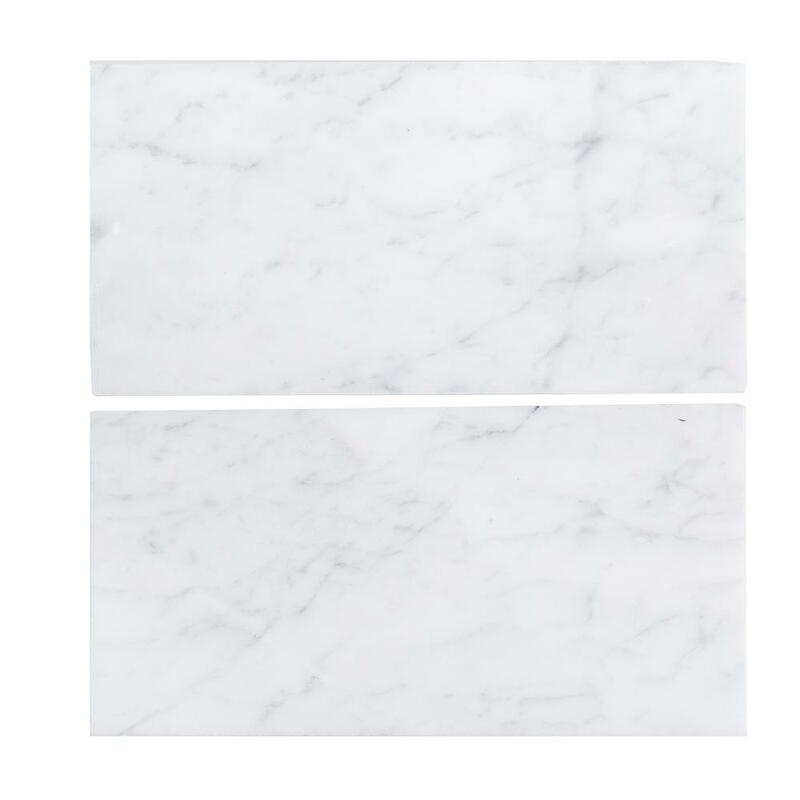 Carrara White Supreme Rectangular 12X24 Polished marble is one of the iconic luxury Italian marbles featuring shades of whites and gray. This supreme quality has more white base color and subtle gray veins flowing throughout more evenly. Available in a variety of finishes including honed, polished and tumbled. This marble is recommended for both residential and commercial projects including flooring and walls.